1 BHK Now @ Rs. 12.78 Lac Onwards. Both Location are precious for own different qualities & features. 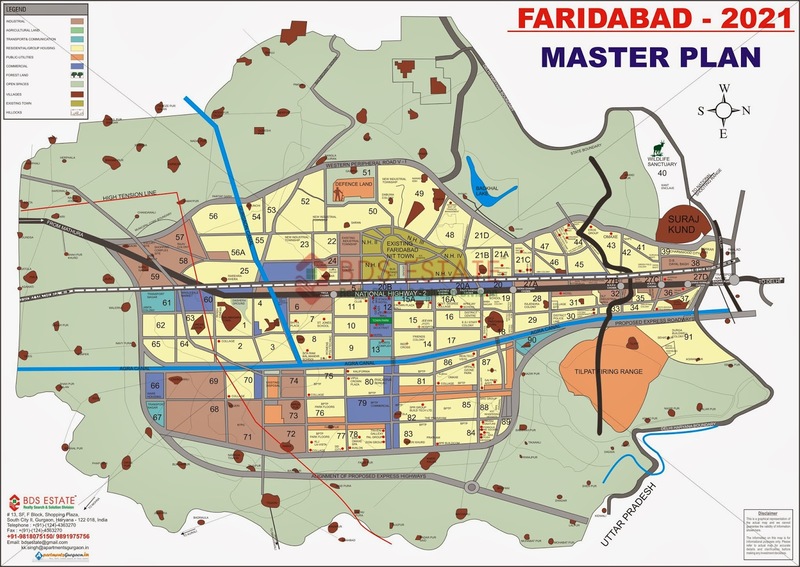 The housing colonies constructed by the board generally have a few hundred houses of different categories and properly planned with provision of metalled roads, street lighting, water and sewerage services, storm water drains, open spaces, parks, shopping booths and provision for school etc. Such a colony improves the outlook of an average Haryana town which has normally experienced an unplanned growth and has been lacking in public amenities. This way, a housing colony works as an agent of change as regards the habits and life styles of people. The Housing Board arranges land from Haryana Urban Development Authority (HUDA) in various urban estates and from other Government agencies in urban/rural areas. After arranging land, the architectural drawings of different categories of houses including layout plan of housing colony are prepared.